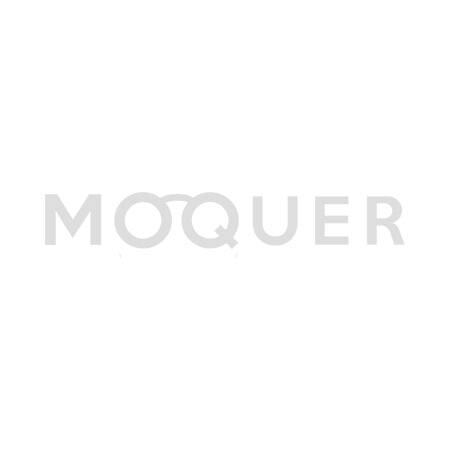 Moquer 9 Row Hair Brush is a very useful styling tool to create a variety of hairstyles. The rounded tips of this nylon brush smoothly go through your hair. You can also use the 9 Row Brush when blowdrying to bush your hair in the desired direction. This antistatic brus is also great to style slick looks. You will get this hair brush completely free with orders that exceed the ordervalue of €75 euro!